For all 299 hotels with family rooms in Moscow, we show actual room availability. Though Moscow can seem to be too large (it's more than 900 km2) and lots of reconstructions were carried out, it still managed to save the entire architectural scheme: the Kremlin takes the central position and other buildings are situated on radial lines around it. The city center is full of historical monuments, so not to miss any of them – instead of bus excursion just have a walk. Please do not hesitate to get in touch with us (via the contacts below), while booking a children-friendly hotel in Moscow with family rooms. 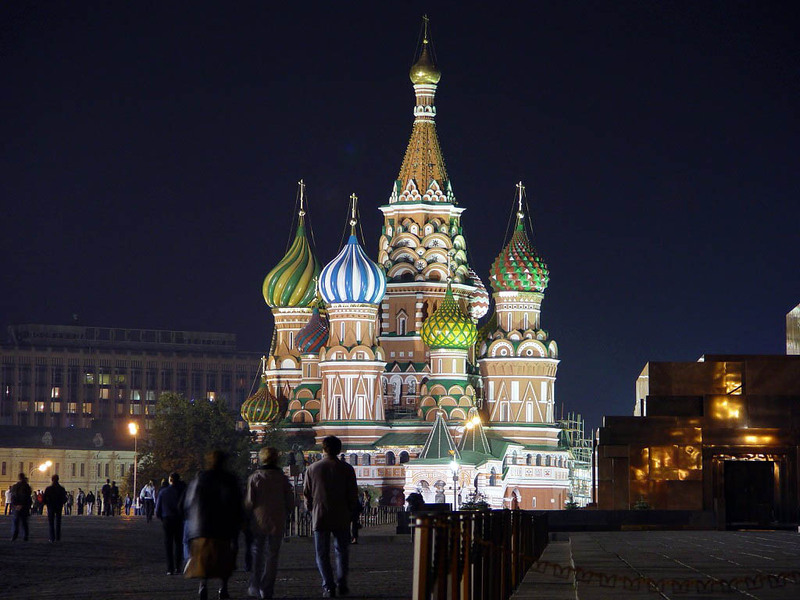 In Moscow, we provide 299 family hotels at affordable rates. 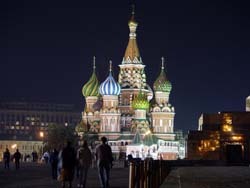 Save your family budget - make your vacation stay with your family in Moscow, Russia comfortable and cheap.